Discussion in 'UK Websites For Sale' started by dig bick, Oct 24, 2018. Used to own a share of a carpet cleaning business but now all that remains is the website. It's an older site (but it checks out ). It has all original content and images and about 130 links pointing to it. 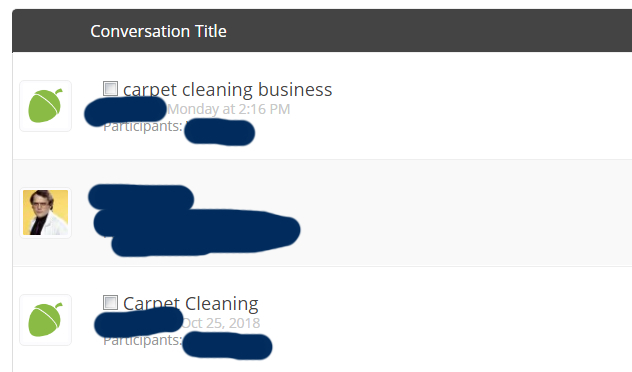 It has a city name in the domain but maybe you can use it as part of a blog network or to promote another cleaning business. Site has been live since 2010 so you have ROR on the uk domain. It still receives enquiries now and again and we got most of your work through Groupon which we were constantly featured on. Not looking for much for it all and with so many members on here with so many projects on the go thought this might be of use to someone. Actually I never received your message. I believe this is because I have you on my ignore list but I'm surprised the system didn't warn you that your message would not be delivered. This isn't pointless advertising and I'm discussing the sale with 2 members at the moment but never received anything from you. I never even spoken to you before very odd..... best sell it to those 2 members then !